Tired of using your noisy garage door? Are some of the parts faulty? You think your property is unsafe for your family? Don’t worry! Our repair services are here to solve your problems. Garage Door Repair Laguna Hills is a company that provides professional services ranging from repair and maintenance work to installation. As a provider of complete solutions, our ideology is based on the art of repairing. 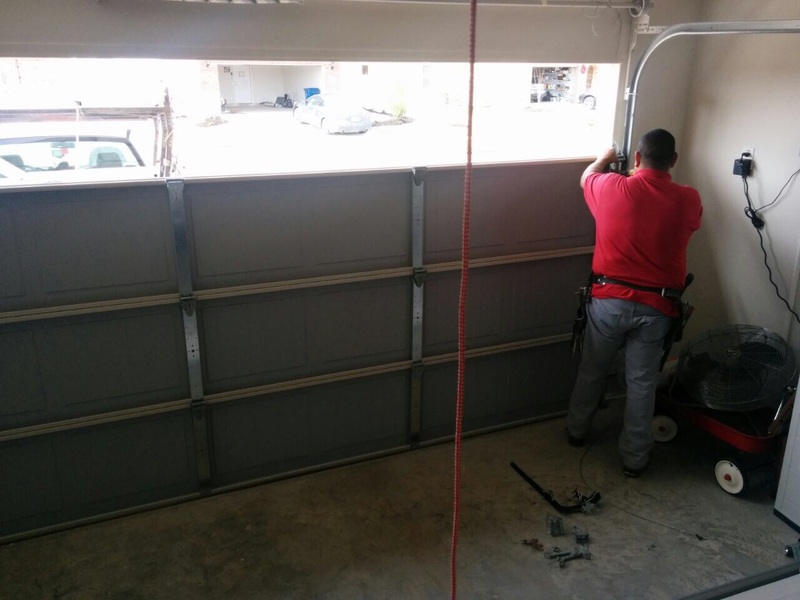 We believe that every single part of a garage door can be repaired and brought back to life. Mechanical parts that are industry-graded are generally rated in the range of five to ten years. Considering a garage door is used around 1500 times (on an average) per year, its parts are expected to function for at least a few years without any problems. However, in American households, this is not the case. Over the years, we have observed that nine of out of ten times, a part becomes faulty years before reaching its expiry. This is often attributed to a lack of periodic maintenance, and eventually gives a budgetary setback to the owner. Parts like torsion springs, openers, rollers, and cables do not come cheap, and replacing them can be expensive. Hence, it is recommended that faulty parts be repaired as soon as possible. Operating your property with a faulty part can cause damage to other parts as well. * Loud creaking noises caused by wobbly hinges, faulty springs, etc. * Broken tracks, flag brackets, etc. Such issues can affect the overall functioning of the garage door. During such situations, one should always consult a professional. For all your problems, contact Garage Door Repair Laguna Hills. We cover almost all parts of the city. You can get in touch with us by giving us a call or by visiting our website.